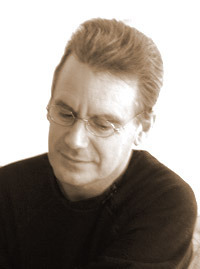 I received some very good news from our fellow author Neil Grimmet. His novel The Threshing Circle will be put on market by Amazon Publishing. The new edition of the book will be released in all forms, worldwide in May. The publisher took an option to do the same with The Hoard. “It’s a brilliant deal and my agent, Jon Elek, will be offering film rights shortly,” announced Neil! Congratulations to him. It’s great that talented self-published authors received such a recognition. Check out the interview with him. 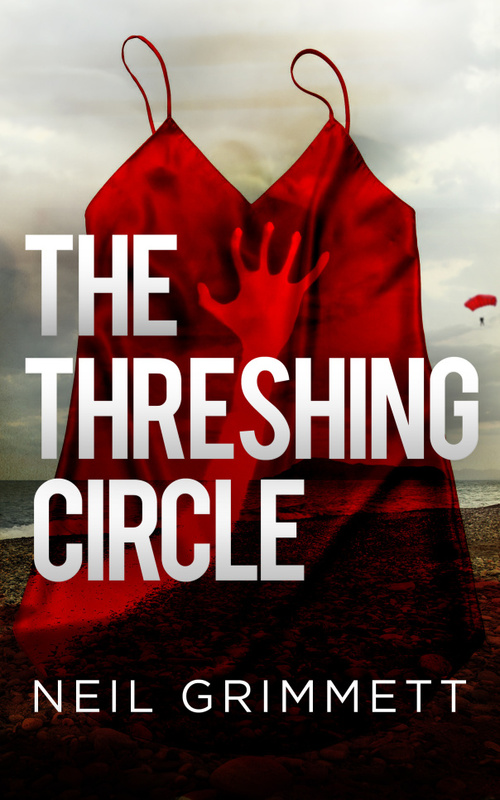 Posted on November 18, 2014, in Author, Interview and tagged Amazon, author, Neil Grimmet, release, The Threshing Circle. Bookmark the permalink. Leave a comment.